Meghann Artes is an award-winning filmmaker and animator who has worked with Sesame Street, Dreamworks, Nickelodeon, Bix Pix, Nick Jr., NBC and ABC. Her short films have enjoyed success in festivals across the country and her work for Sesame Street was awarded both an Emmy and a Peabody. Drawing from her small town childhood and her urban career, Meghann’s independent works artfully utilize handmade elements and modern techniques. Meghann’s whimsical subject matter as well as her use of color and texture draw in audiences of all ages. 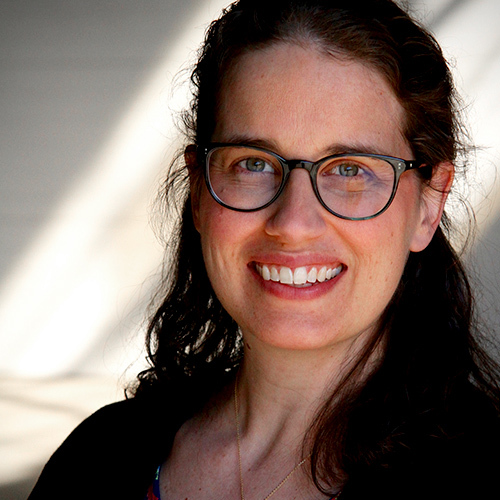 Meghann holds an MFA from the Animation Workshop at UCLA and is currently an independent filmmaker and an associate professor at DePaul University in Chicago.